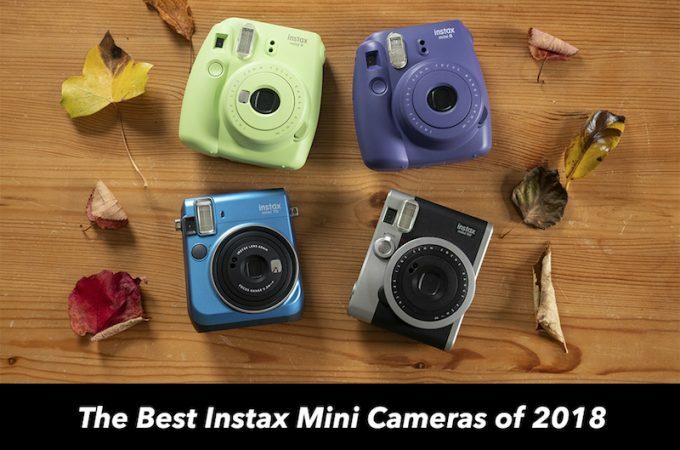 The very first Fujifilm Instax camera was released way back in 1998 but the popularity of the range really took off in 2012 when the Instax Mini 8 was released. Since then, Instax sales have boomed, with over 7.7 million units being sold in 2017 alone. I remember wondering earlier this year when we would see another analog Instax camera and what kind of product it would be. 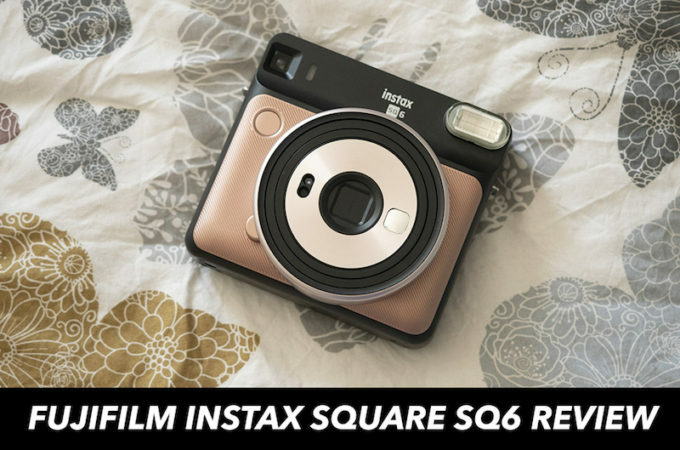 And then in May, as if by appointment, Fujifilm announced the Instax Square SQ6! 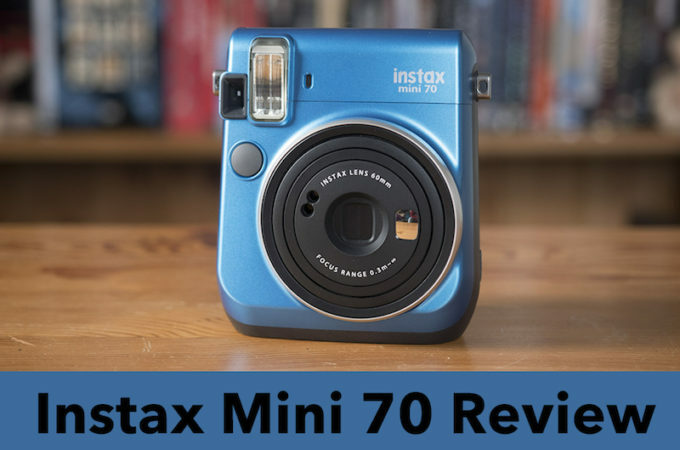 Sitting a step above the popular entry-level models, the Instax Mini 8 and Mini 9, is the Instax Mini 70, a fully automated instant film camera that, while more elegant in appearance than the entry-level Minis, manages to be just as fun and easy to use. We’ve spent nearly three months with the camera, putting it through its paces in various contexts from outdoor shooting to indoor selfies, so the time has finally come to publish our full review! When digital cameras first burst onto the scene back when I was a teenager, I, like many others, was convinced it was the end of an era for film. 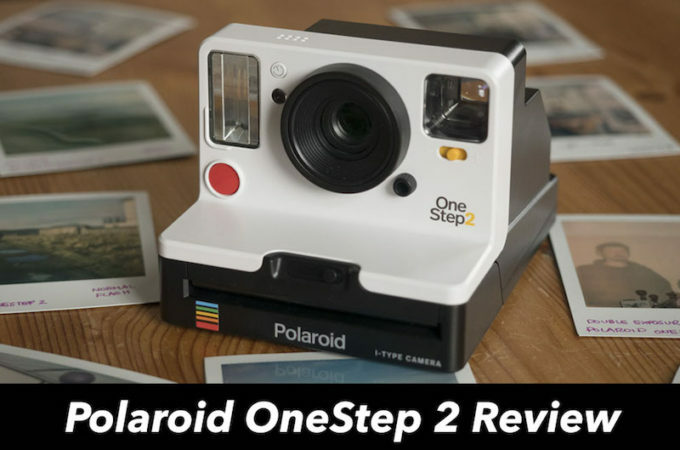 Never would I have predicted that instant film cameras like my old Polaroid would one day enjoy such a resurgence in popularity. 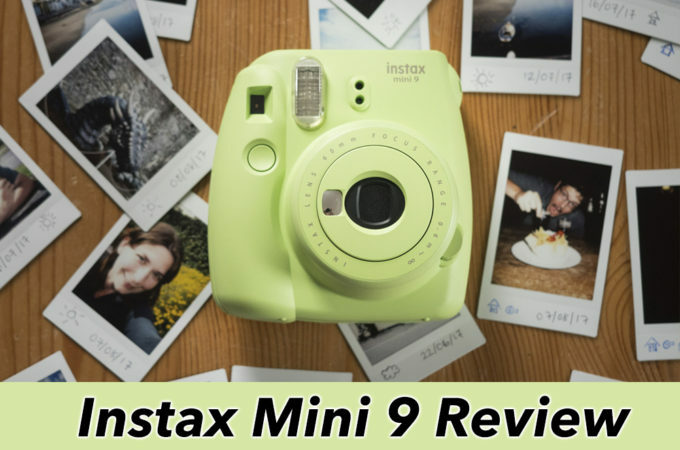 Today, one of the best-selling models on the market is the Instax Mini 9 – the successor to the extremely popular Mini 8 – and it happens to be, not a super advanced digital camera with the latest specifications, but an extremely basic instant film camera.